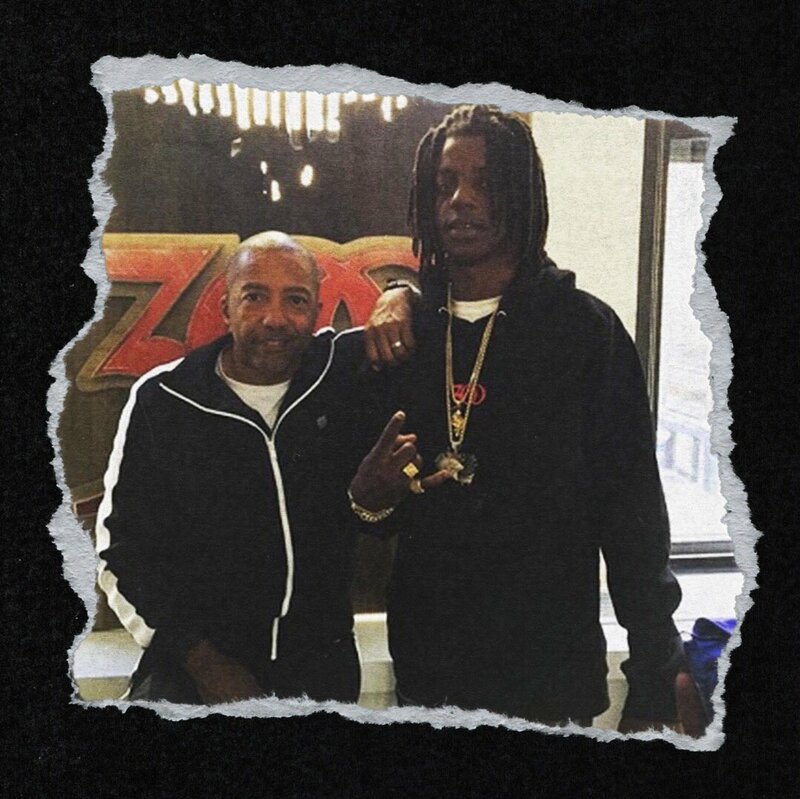 300 is frequently adding new buzzing acts to its roster and today they’ve announced that Alabama-bred, Bay Area resident emcee OMB Peezy is the newest addition to label. He’s been under the tutelage of E-40 out in the Bay and he even officially signed with his Sick Wid It Records a few months back. We’re not totally sure of the logistics just yet but E-40 certainly still has a stake in management. OMB Peezy brings a natural voice and flow with a very desirable southern sound. Surely the kid’s got a lot of potential so this should be very dope.